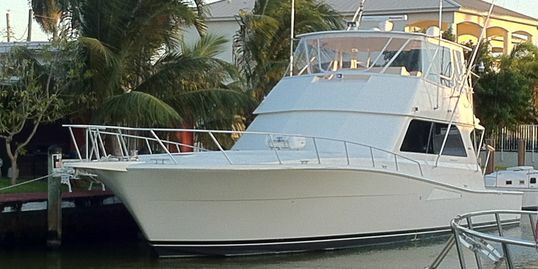 The Miss Kethleen II, has a complete package of Tournament Ready Electronics, along with Tournament Tackle. She has had a Complete Refit in 2017. The desired Tackle can always be Reserved for you. As we carry a full range of Light Tackle, from Spinning Rods to Conventional Setups with Shimano or Penn, from 30 Pound Gear to 130 Pound setups. Our Cockpit includes, Fighting Chair, Live well, along with a Ice Chipper in our fish box to keep your catch cold. The Salon boast a 55" Smart LED Media Entertainment, which is Bluetooth Ready, along with Satellite Dish & a L Shape sofa which will easily accommodate 6 people comfortably. Our Three Staterooms have been dialed up with each having it's own separate AC unit, along with each stateroom having it's own Shower & Head. The 1200 Horse power of each Man Engine, delivers a Top End of 32 Knots & a cruising speed of 27 Knots. 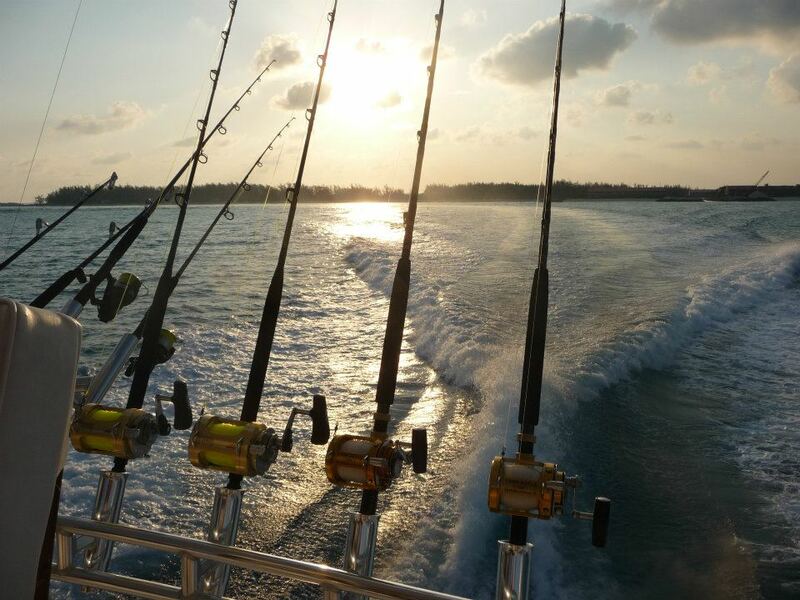 Let The Most Trusted Captain & Crew make it simple & let us arrange your Charter for your Team, your Family or Crew. We can Cater, or as simple as pick up your groceries & outfit the boat just the way you would want it..
Don't Miss our Miss Kethleen II for your next Charter.